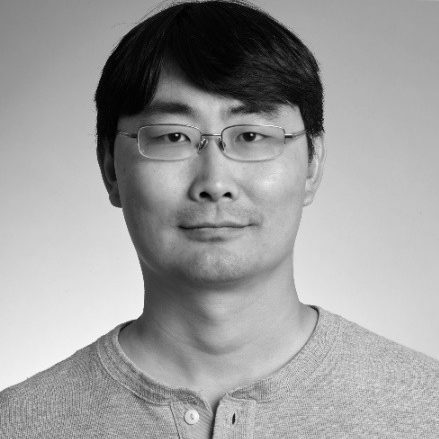 Ning Jiang is CTO of oneclick.ai, a leading platform in automating deep learning model design and deployment. Ning has over 15 years of experience in Machine Learning across multiple industries, including web/entity search, search ads, online retail, and cyber security. His was a senior manager at Microsoft responsible for Bing Maps Autosuggest, and managed Bing Local Search in France and Italy and the Restaurant segment. Before this, he led the development of Bing Ads relevance platform and algorithm improvements, delivering paid search experience in both Bing and Yahoo!. Ning also had experience in developing malware detection and spam detection algorithms during his tenure with China’s top security firm.